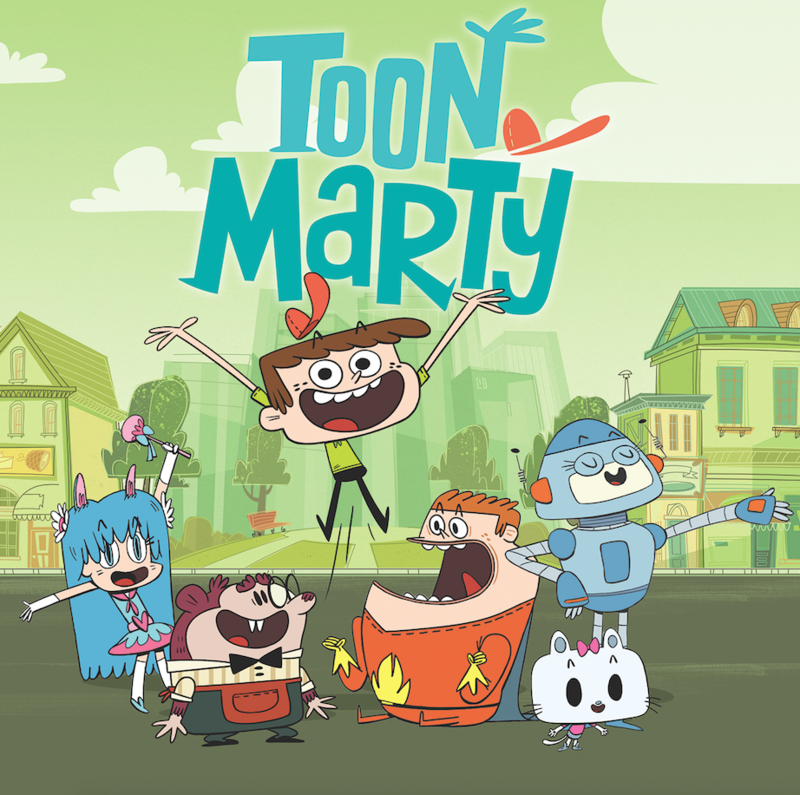 Nickelodeon has bought global rights to ToonMarty, the upcoming Canada-produced toon series from Sean Scott, the creator of Jimmy Two Shoes. The Viacom kids net will put the show out across its international kids nets and has global rights, with the exceptions of North America, China and Japan. The 40x11mins show was commissioned by Corus in Canada and will debut on its Teletoon kids net in May. Chop Chop Ninja prodco Sardine Productions made the series and it is distributed by Christophe Goldberger’s GoldBee, which struck the Nick deal. “We are thrilled to see ToonMarty launch on an international platform,” Goldberger said. The slapstick Flash-animated comedy follows Marty, who runs the Toonmart. It is aimed at 6-to-10s.